In the distilled spirits world, the name and classification of a spirit is often determined by the type of base sugar used. Brandy is distilled from fruit, rum from molasses, tequila from agave, and whiskey from a mixture of corn, rye, wheat and barley. 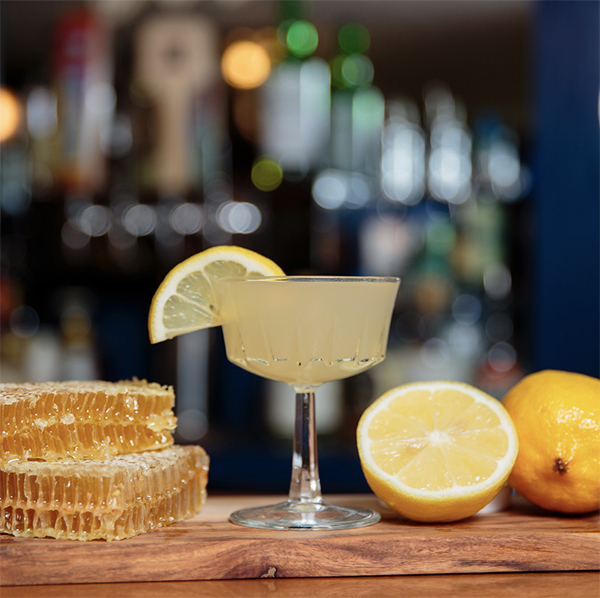 However, what do you call a spirit distilled from honey? And, did you know there was even such a thing?